Two million and counting! That’s how many EcoBoost engines Ford has manufactured since the line debuted in 2009. The Blue Oval says the EcoBoost uses up to 20% less fuel than larger engines because of its smaller size, turbocharging, direct injection, and variable valve timing. Models that incorporate an EcoBoost engine include the Ford Escape, Fusion, and F-150. 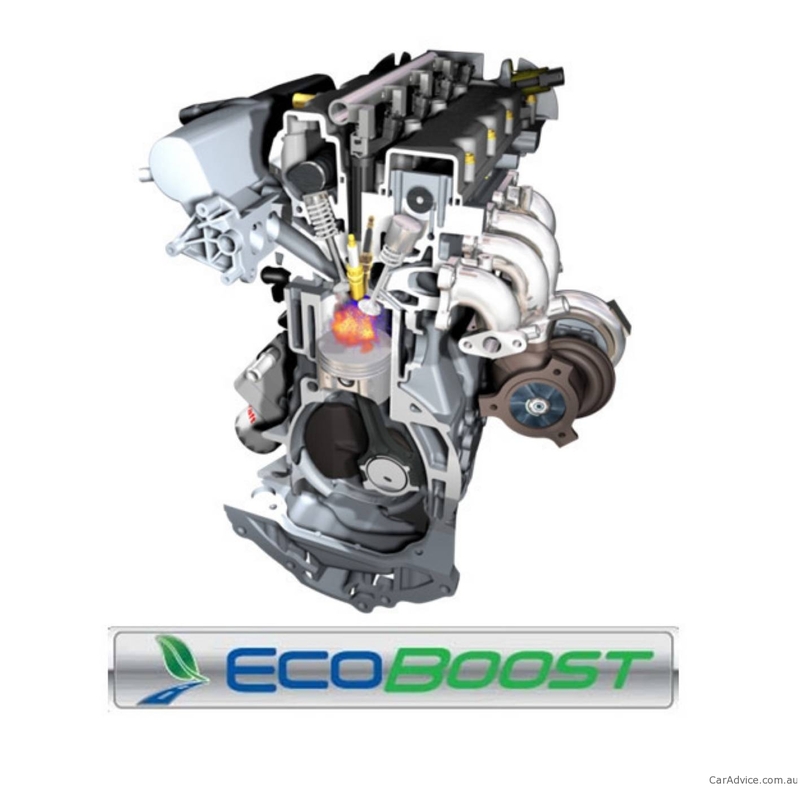 To read more about EcoBoost technology and how it can help cut your gas bill read the full press release here. Or visit us at Butler Ford to test one yourself!